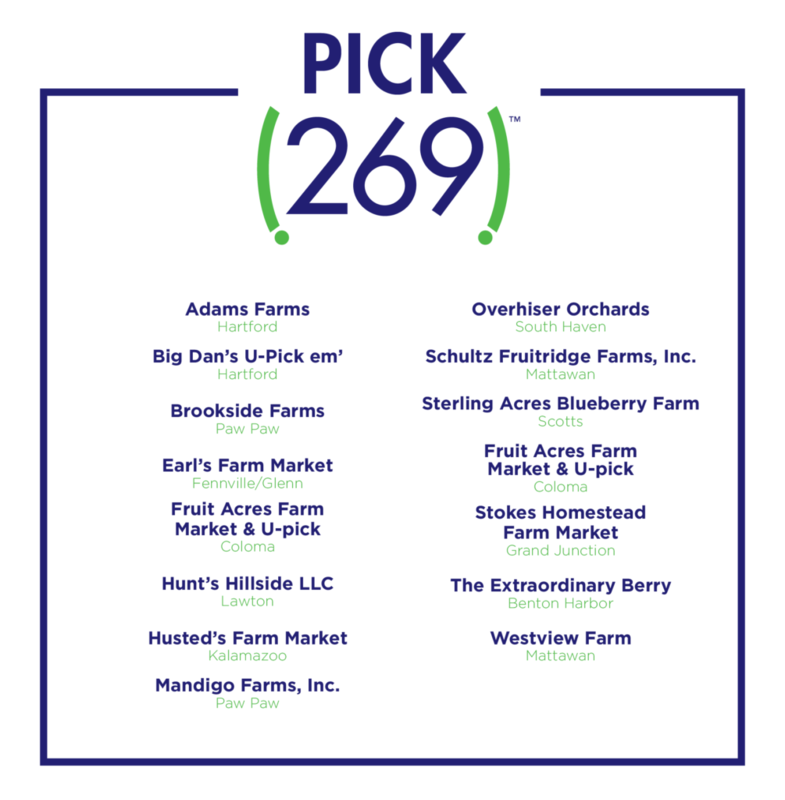 We’ve gathered a list of U-Pick farms and orchards in the 269 area for you to explore and savor some of the best flavors that Michigan has to offer! Pick-your-own season starts in June with strawberries and goes through October with apples and pumpkins. If you’re lucky enough to visit in the fall, be sure to put a corn maze or hayride on your to-do list. 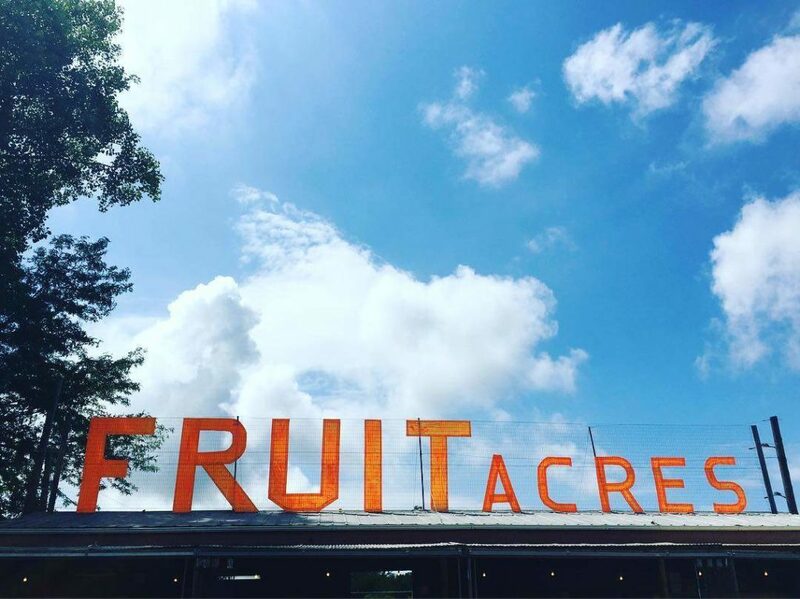 Sample homemade cider and donuts alongside the changing landscape.